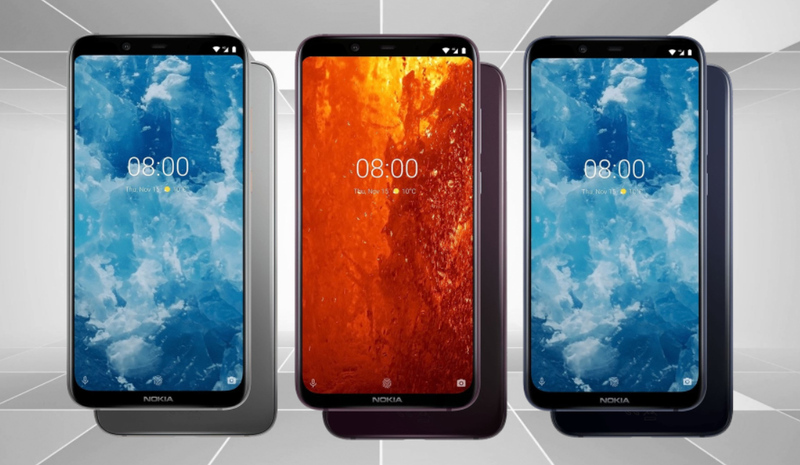 On Wednesday - December 5, 2018 in Dubai, United Arab Emirates, HMD Global - which is considered the "new home of Nokia phones" - officially announced the the successor to the popular Nokia 7 Plus from earlier this year. The all-new Nokia 8.1 has a more luxurious build compared to its predecessor all while having a larger display as well as an even more powerful and energy-efficient processor. Great for young professionals and mobile imaging enthusiasts who are thinking about leveling up their handset game through a good-looking smartphone with great imaging capabilities, the Nokia 8.1 flaunts an attractive glass-metal-glass body and has a powerful Dual Rear Camera module. The 12 MegaPixel f/1.8 + 13 MegaPixel Depth Sensor at the back features ZEISS optics and software, which should allow this cameraphone to capture crisp and brilliant images in various lighting conditions. The wide aperture of the primary shooter should also enable it to capture clear images even at night or in dim lighting conditions. For those who enjoy taking selfies, this model has a high-resolution 20 MegaPixel front-shooter with wide f/2.0 aperture. Although HMD's selfie beautification software is not quite as powerful as OPPO or Vivo's, I think this snapper should get the job done for those who don't like aggressive skin clearing on their self-portraits. For me, one of the most attractive features of this release would have to be its 10nm Octa Core Qualcomm Snapdragon 710 processor, which is both powerful enough to deliver a great gaming experience anytime, anywhere and notably energy-efficient. Along with the handset's sizable 3,500 mAh Li-Ion battery pack, this chipset should ensure a fairly long device uptime with regular use coming from a full charge. 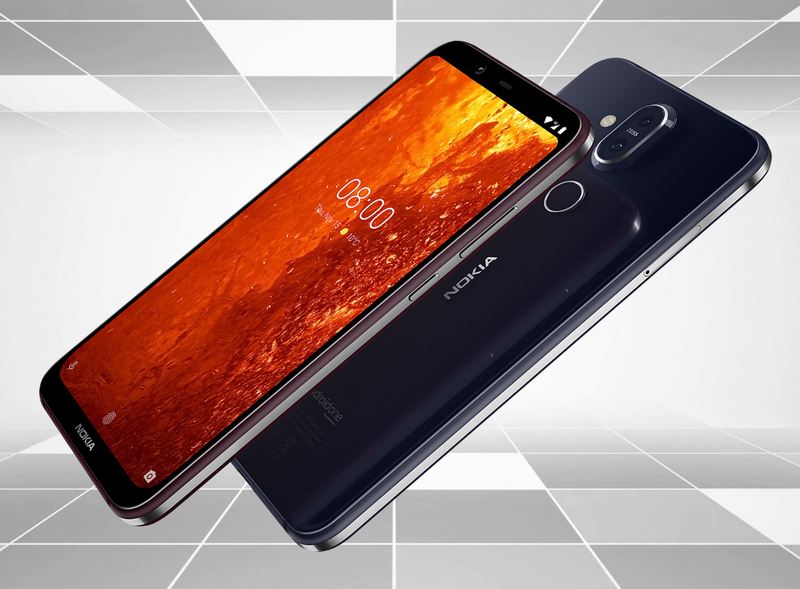 Complemented by 4GB of RAM and 64GB of expandable storage, the processor runs Nokia 8.1's vanilla Android 9.0 Pie operating system, which means that it comes with minimal customization. In fact, this phone is an Android One, which means that it guaranteed to get firmware upgrades for 2 years and security updates for 3 years coming straight from Google. Compared to Nokia 7 Plus that had a 6-inch FullHD+ IPS display with no notch, the Nokia 8.1 has a slightly large 6.1-inch FullHD+ IPS screen with a notch that can be disabled or hidden by tweaking the settings. I personally have no issues with the notch but for those who don't like it, it's nice that HMD Global is at least offering this option. HMD Philippines has yet to release an official statement on the exact release date and pricing information of Nokia 8.1 in our country. 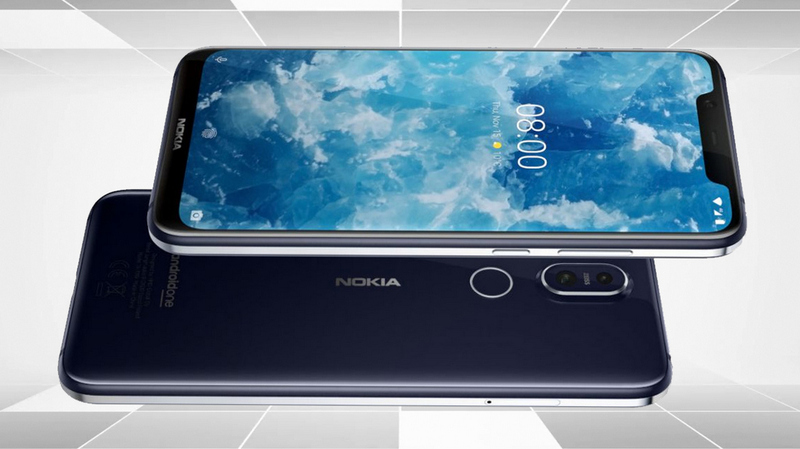 However, HMD Global has announced that this model will be released in various markets around the world around the middle of December 2018 with a price tag of €400 Euros or around PHP 24,000 with current conversion. If you ask me, I'm expecting Nokia 8.1 to be launched in the Philippines within Q1 2019 with a price tag within the range of PHP 23,000 to PHP 25,000.